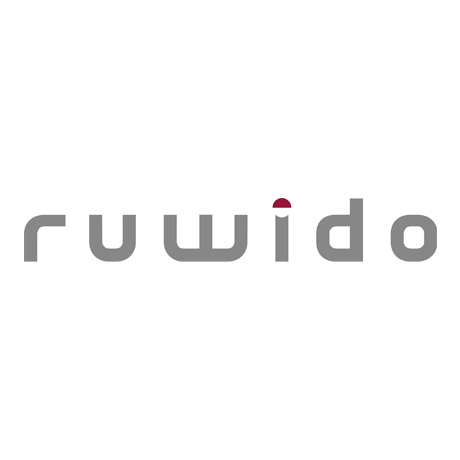 Neumarkt, Austria – 2015-04-23 – TV Connect 2015 will see the debut of ruwido’s consistent design r157. Characterized by polished copper as well as sleek black surfaces, the look and feel of the remote control and aligned set-top box is an example of the integration between latest technology and emotional design. 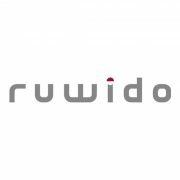 Copper is witnessing a revival in home interior design and ruwido is one of the first manufacturers to use copper within the consumer electronic industry. The consistent design r157 combines highest manufacturing precision of different materials with intuitive usability for today’s user. The integration of voice transmission as an additional way of search means the amount of buttons as well as the actual size of the remote has been reduced. Comprising of a remote control and set-top box, the consistent design r157 is aligned in both look and feel. The sleek black surface of the two devices is enclosed by highly polished copper, mirrored in the material used for the two central buttons on the input device. The pre-stressed surface makes devices appear softer without jeopardising straightforward design. High quality metal dome membranes provide a distinct click-feeling and the reduced number of buttons enables a short well balanced body. The ergonomic shape of the input device was carefully chosen to ensure haptic pleasure. Together, the remote control and set-top box form a consistent unit, embodying high-quality standards.